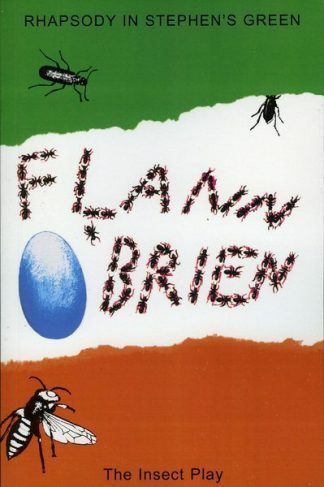 Home / Irish History / A Danger to the Men? 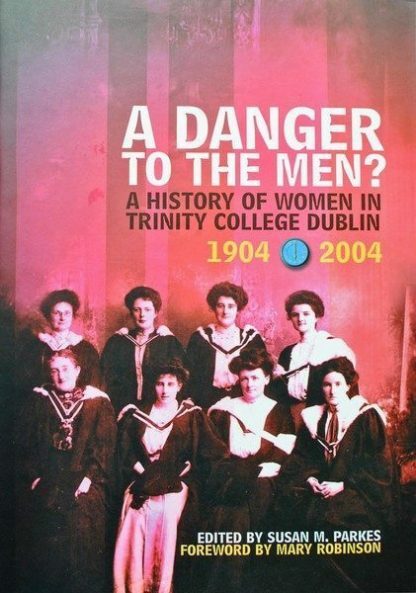 For over three hundred years, Trinity College, Dublin – founded in 1592 – refused entry to women. In 1892, this bar was challenged head-on when ten thousand Irish women signed a petition demanding its abolition. Despite on-going opposition to the higher education of women, in 1904 Trinity College became the first of the historic universities of Britain and Ireland to admit women to degrees. A century later, sixty per cent of the student body is female, and the university’s chancellor and vice-provost are both women. However, even in the 1960s, women students were still refused campus accommodation, had to leave Trinity by six o’clock and dine separately – all because their presence was judged ‘a danger to the men’. 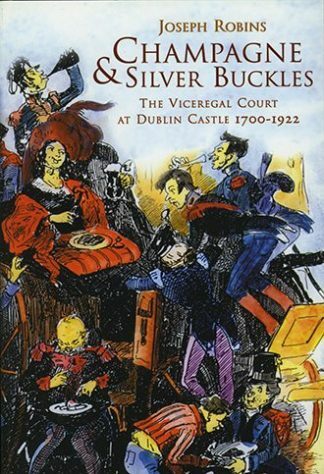 This magnificent history traces the long campaign for admission, the achievements of early women graduates, the struggle for equality by female students and staff, and the eventual establishment of the Centre for Gender and Women’s Studies. 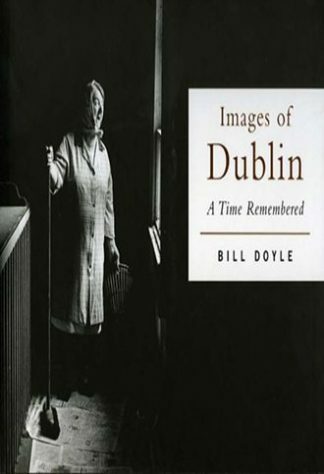 Lively memoirs and reminiscences of women graduates, collected by the Dublin University Women Graduates’ Association, combine with academic essays to tell the fascinating story of one hundred years of women in Trinity. 1 review for A Danger to the Men?